Independently owned compounding pharmacy directory. Learn How to Get Your Compounding Pharmacy Listed. 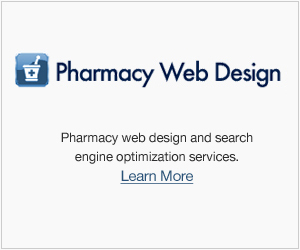 Copyright ©2019 CompoundingPharmacies.org. All rights reserved.